From the earliest days of movie-going in the Victorian era, cinema was a romantic, otherworldly experience. The occasion and magic of “going to the movies” was in great part due to the cinemas themselves, the picture palaces of old with their elaborate decoration, organ preludes and usherettes. In the multiplex era, this world has all but vanished, replaced by buildings as gaudy and functional as many of the films that they show. 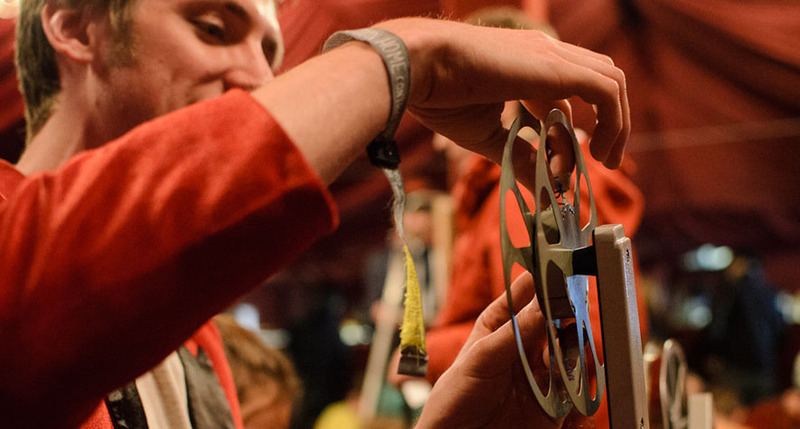 The Lost Picture Show brings this forgotten world back to life, using a combination of spectacular décor, immersive atmosphere, performance, film and music. We feel that cinema at its best is a shared communal experience. We invite the audience to experience some of the greatest film of all time – those which have made cinema one of the dominant artforms of modern times – and to dip their toe into a world of wild and wonderful film which they may not have known even existed. If you like what we’re doing, want to know more, or would like to get involved, please get in touch.